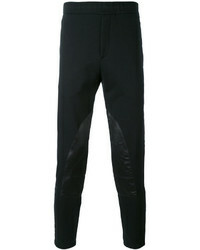 Alexander McQueen Panelled Track Pants £450 £750 Free UK Shipping! 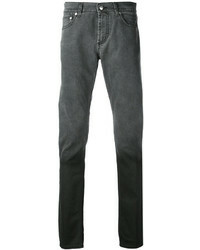 Alexander McQueen Skinny Jeans £321 Free UK Shipping! 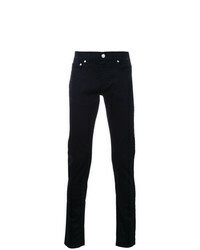 Alexander McQueen Studded Skinny Jeans £424 Free UK Shipping! 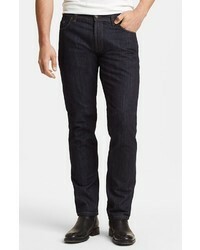 Alexander McQueen Degrade Slim Fit Jeans £267 £381 Free UK Shipping! 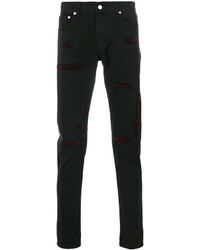 Alexander McQueen Distressed Jeans £493 Free UK Shipping! 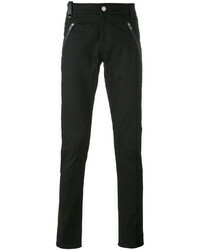 Alexander McQueen Slim Fit Biker Jeans £405 £450 Free UK Shipping! 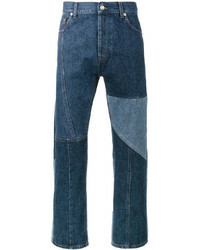 Alexander McQueen Blue Patchwork Straight Leg Jeans £606 £1,516 Free UK Shipping! 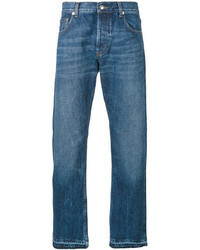 Alexander McQueen Gradient Straight Leg Jeans £313 £381 Free UK Shipping! 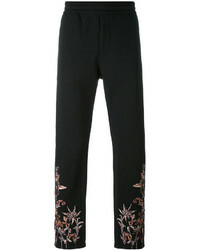 Alexander McQueen Embroidered Hem Jeans £477 £682 Free UK Shipping! 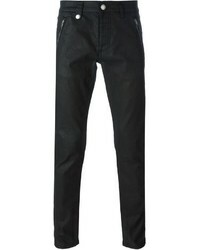 Alexander McQueen Leather Patch Pocket Jeans £450 Free UK Shipping! 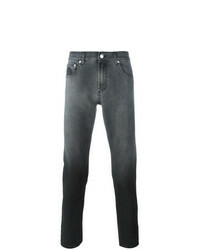 Alexander McQueen Straight Fit Jeans £255 £510 Free UK Shipping! Alexander McQueen Striped Slim Leg Twill Trousers £306 £510 Free UK Shipping!